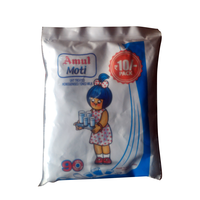 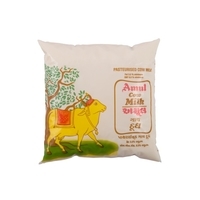 Amul Milk, popularly termed as Amul Doodh, is the most hygienic liquid milk available in the market. 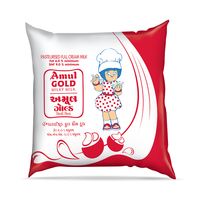 Amul Diamond contains 7.0% fat minimum and 9.0% SNF minimum. 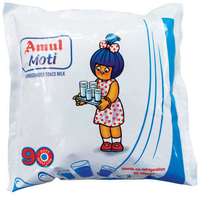 The Amul Diamond pouch milk is pasteurized in state-of-the-art processing plants, which is then pouch-packed to make it conveniently available to consumers. 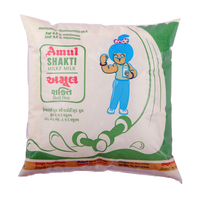 The milk contains rich nutrients which makes it healthy for its consumers. 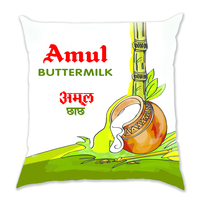 Amul Milk, popularly termed as Amul Doodh, is the most hygienic liquid milk available in the market. 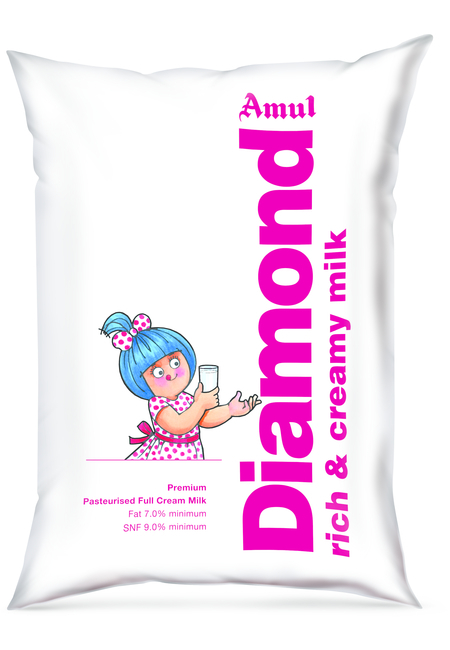 Amul Diamond contains 7.0% fat minimum and 9.0% SNF minimum. 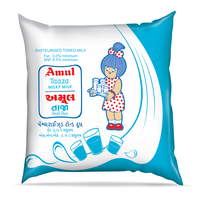 The Amul Diamond pouch milk is pasteurized in state-of-the-art processing plants, which is then pouch-packed to make it conveniently available to consumers. 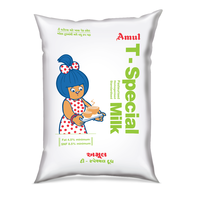 The milk contains rich nutrients which makes it healthy for its consumers.Product Application: For direct consumption; Making of Tea or Coffee, Sweets, Khoa, Ghee, Curd, Buttermilk.